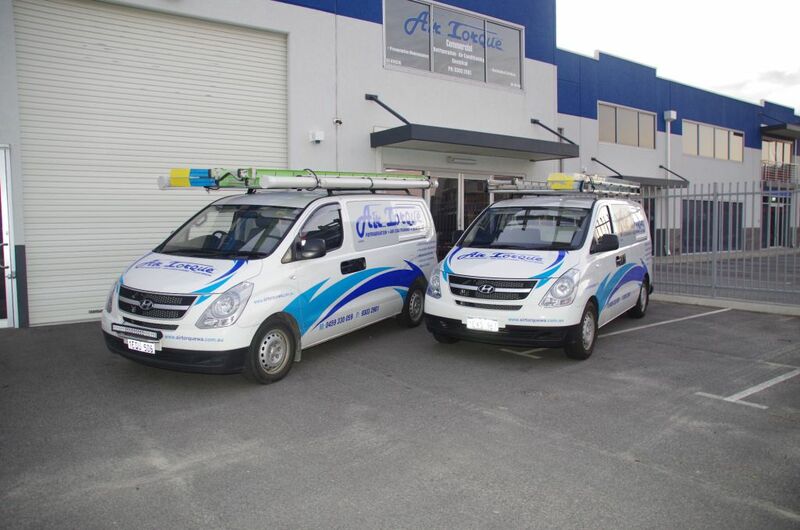 With forty years of industry experience (twenty years with Air Torque) in the air conditioning and refrigeration industry, Air Torque is a family run business that has been built on ethics, professionalism and dedication to servicing its clients with nothing but the best. That is why our clients stay with us for years. Long term business relationships are at the heart of our customer service. We have a no compromise attitude when we it comes to customer service – the client is king and we will stretch ourselves to see that only top class service is delivered. We have established many long term relationships with local councils, fuel industries, abattoirs and retirement villages. Some of our clients have been with us for over a decade and a half. 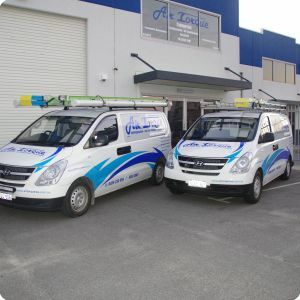 When we added our electrical contracting to the already established air conditioning and refrigeration business some years ago, it allowed us to offer our clients the full package of services. They are comfortable that we do not have to outsource any component of the work to third party vendors. 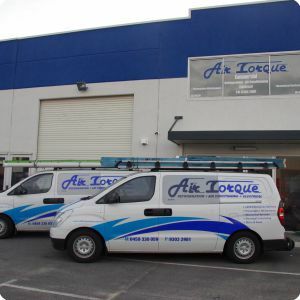 Efficiency along with reliability forms the backbone of our business at Air Torque. By keeping downtime to a minimum we give our clients significant cost savings and peace of mind. 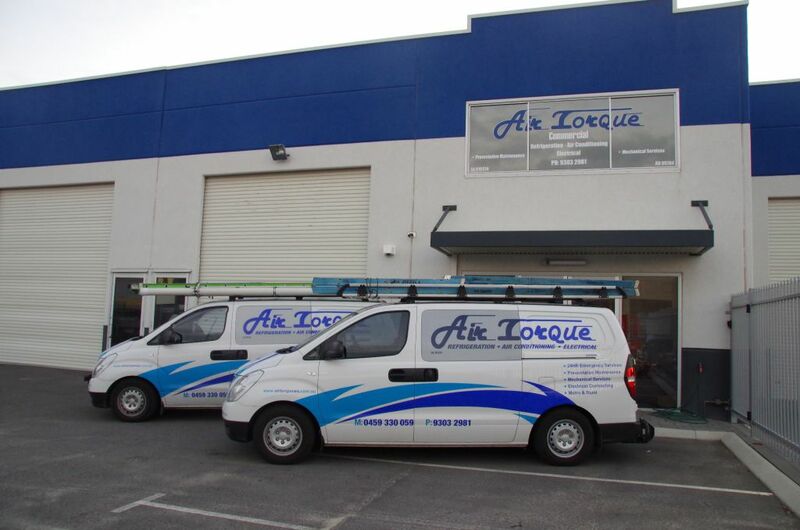 At Air Torque, we take our responsibilities to our clients, staff and the environment seriously. Our policies are the rules by which we work and we ensure that we operate in a safe, ethical and compliant manner. Taking care of quality, safety and environmental risks are an essential part of our business management at Air Torque. We endeavour to ensure that our management system, staff training and occupational health and safety are compliant with Australian standards and best practice.